Manufactured by C-vac to fit 15 gal. vacuums which use Mastercraft 382515 or 441562. 16", w/ metal frame. 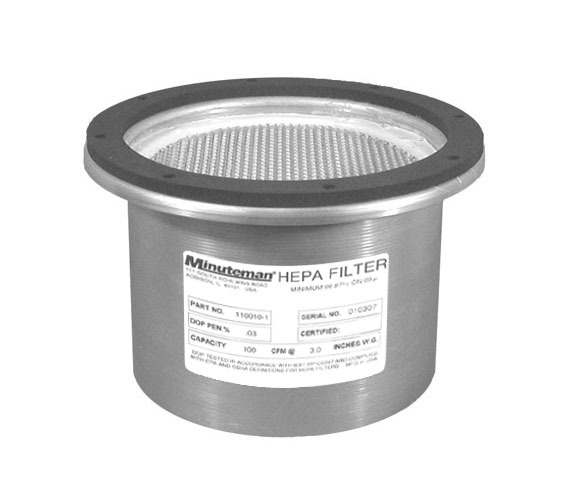 Each filter is tested and certified in accordance with industry standards to have a minimum efficiency of 99.97% on 0.3 microns. 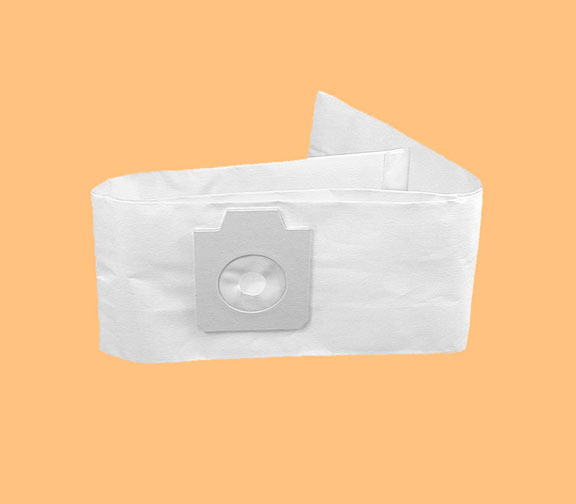 For the plastic frame version see the Infiltrator® HEPA replacement 0289M6. Critical-Vac Filtration Corp. (C-vac) has been an industry leader for over 25 years specializing in the design and manufacture of HEPA and ULPA filtration products for OEM and aftermarket vacuum cleaner applications. 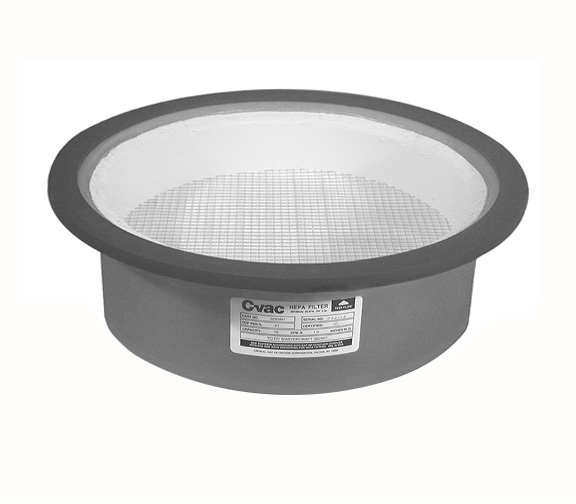 For specification detail on this product go to the manufacturer webpage at www.c-vac.com.